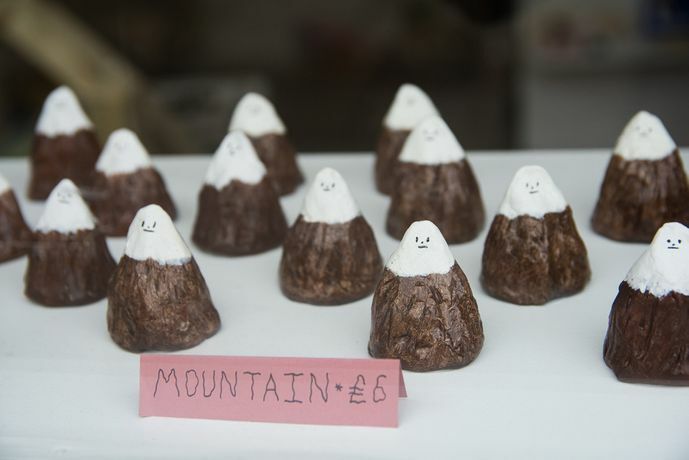 After three years of art market pop-ups across London and Brighton, we've opened a shop in Dalston. 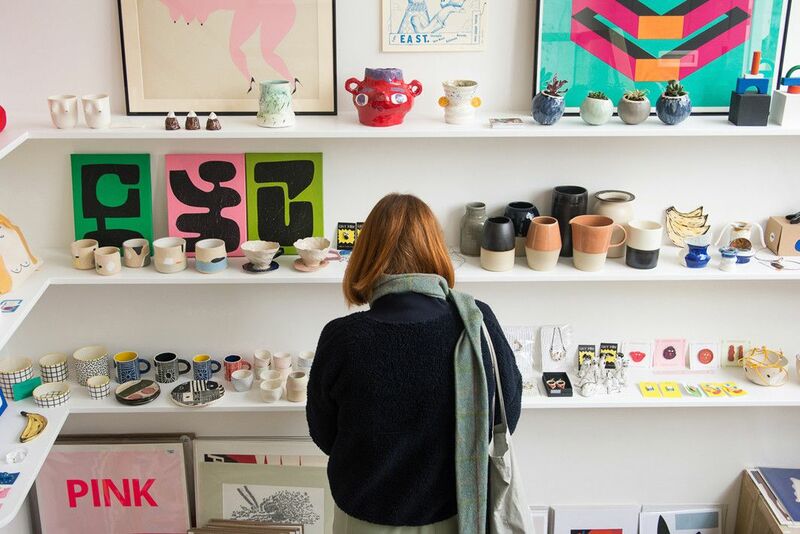 Our DIY Art Shop stocks works by the community of creatives that exhibit at our DIY Art, and Independent Ceramics Markets, as well as artists from further afield. 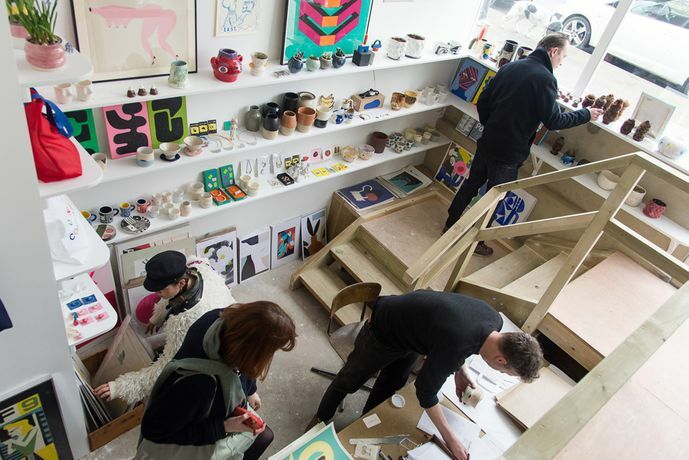 Our shop stocks a diverse range of works by up-and-coming graduates, as well as established artists / independent publishers from various London studio's including, Print Club Turning Earth, Glebe Road Studios, Peckham The Kiln Rooms, Ceramics Studio Co-op, amongst many. Items for sale include, art prints, limited multiples, ceramics, risograph & screen prints, sculptures, t shirts, tote bags, artist books, tableware, vases, pots, sculptures, jewellery, and unique pieces. 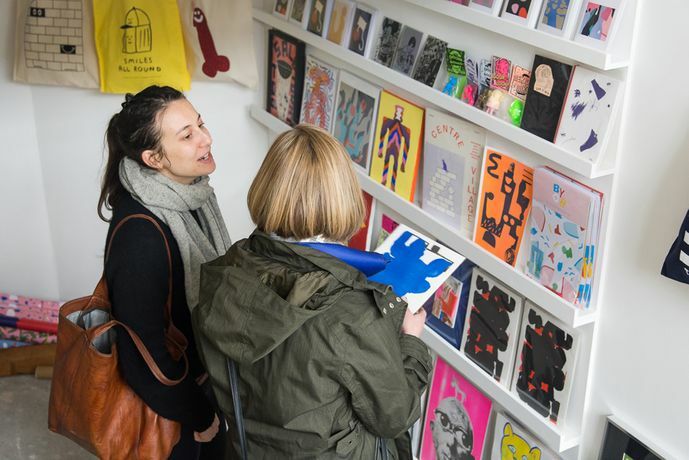 Come grab affordable artworks from a wide range of up-and-coming artists, ceramicists, and independent publishers.